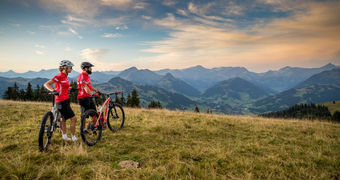 Unspoilt nature, fantastic views and a peaceful mountain chalet: the Wasserngrat and the Hotel de Rougemont near Gstaad offer the perfect mix for business events with a fair share of pleasure and relaxation. It only takes seven minutes for seminar, meeting or workshop participants to reach the mountain chalet from the valley station. 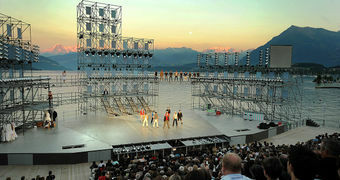 The inspiring event location holds up to 160 people and with an additional tent on the terrace even up to 500 people. The events are tastefully complemented by the restaurant, preparing seasonal menus with top local products according to the client’s wishes. Fine wines harmonizing with varied menus will delight gourmets and others alike. For successful team building, the area also offers a wide range of activities such as yoga or group yodelling – all enjoyable ways to boost team spirit.